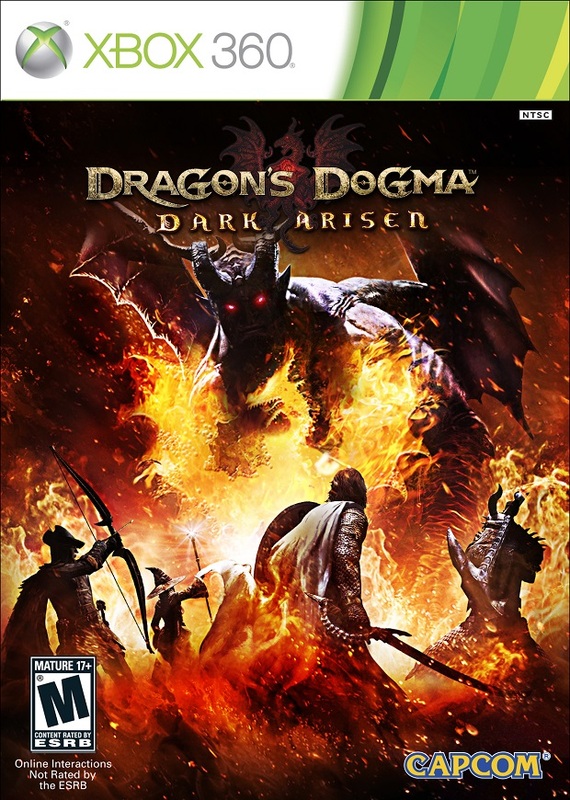 Dragon’s Dogma was one of the best games of 2012 and based on our review, we really, really found it amazing. So the DLC we reported last time that was heading to the game is now available today, and it adds a hard mode along with a bunch of new equipment. The game is really underrated and something I believe is up there with the best games of all time. It has its issues but its the things that work that count. I guess it’s down to personal opinion anyway. Capcom have just posted on their official site that the patch is now live, and it adds a hard mode. Why an hard mode? Because it’s something that most people have been clamorifing for since the game came out. You can really beat the game easily if you are level 30 + and for an open world game like this it’s kind of wrong. They have rectified that though and have also added a bunch of new equipment and costume like Edmun Dragonbane’s outfit, Abyss’ Outfit, Selene’s outfit and Barnaby’s outfit.